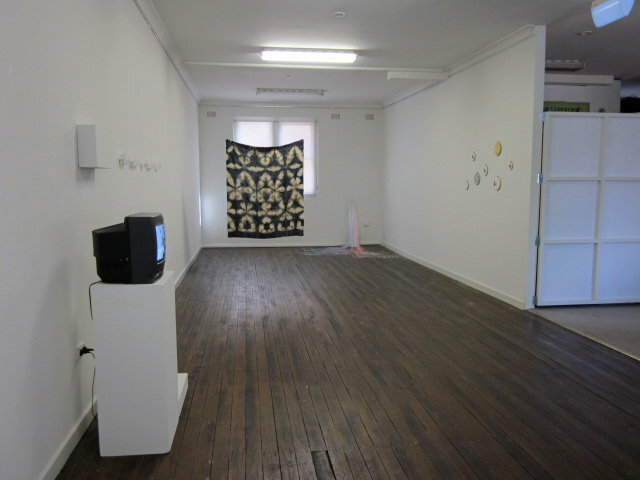 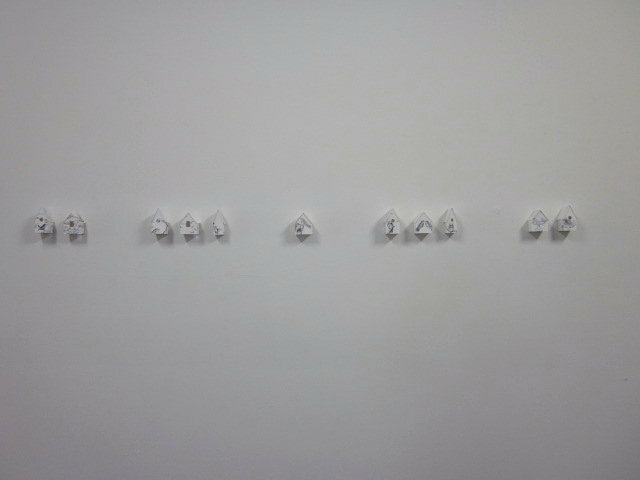 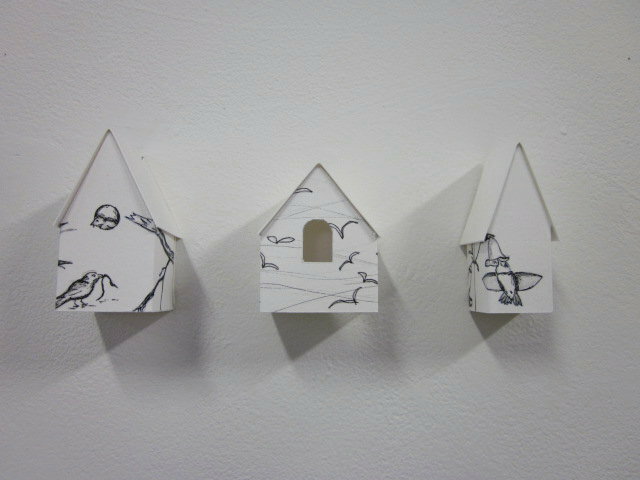 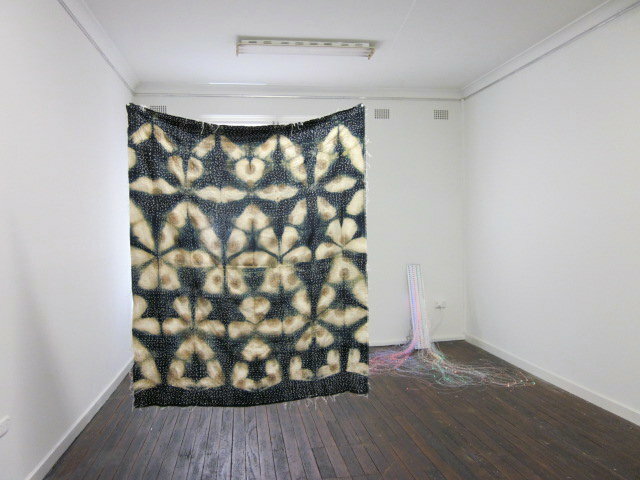 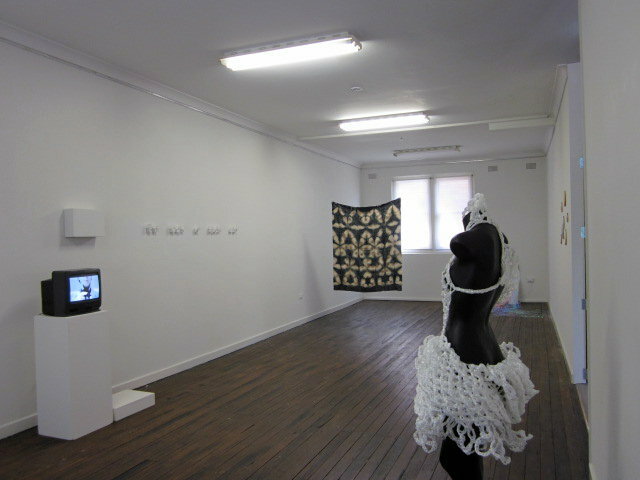 In 2010 Handwise III moved to PODspace gallery, 3/321 King St, Newcastle where Wells volunteered as a co-director. 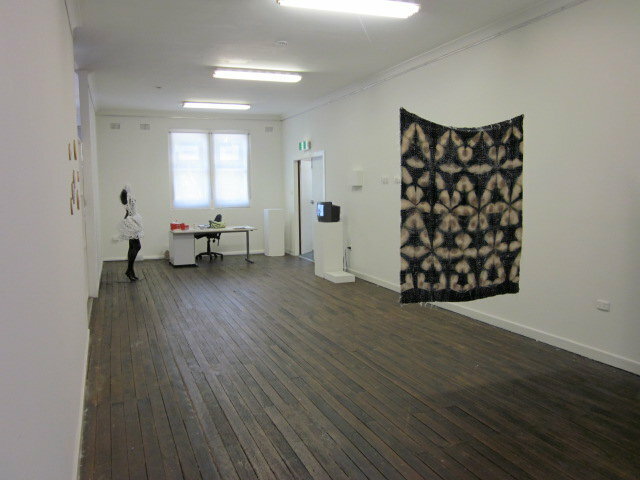 Brett Alexander, Christian Kauter, Robyn Nunan, John Parkes, Emily Roberts and Martin Trew were invited to exhibit new work. 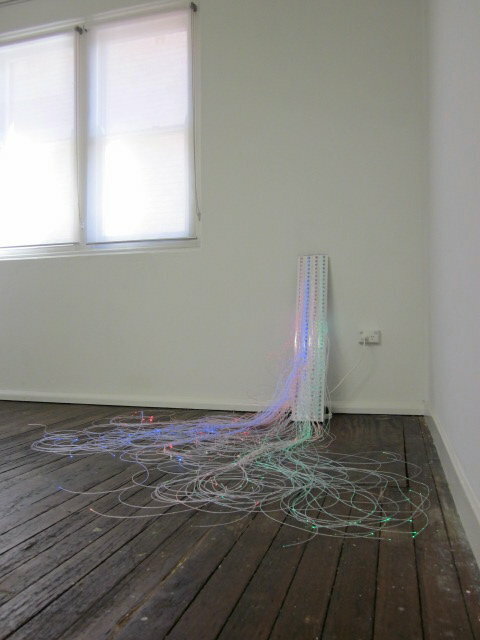 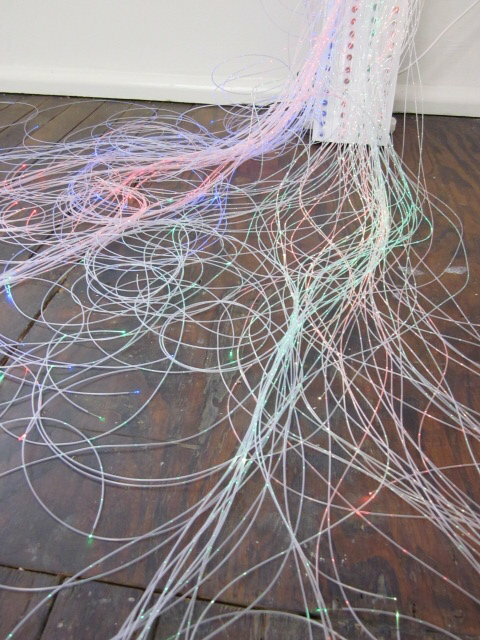 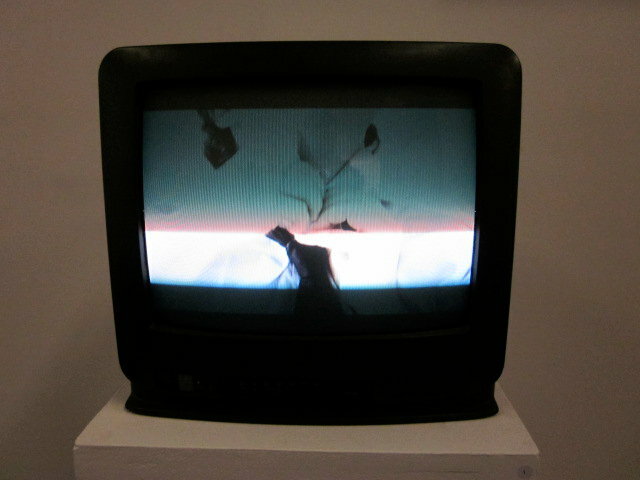 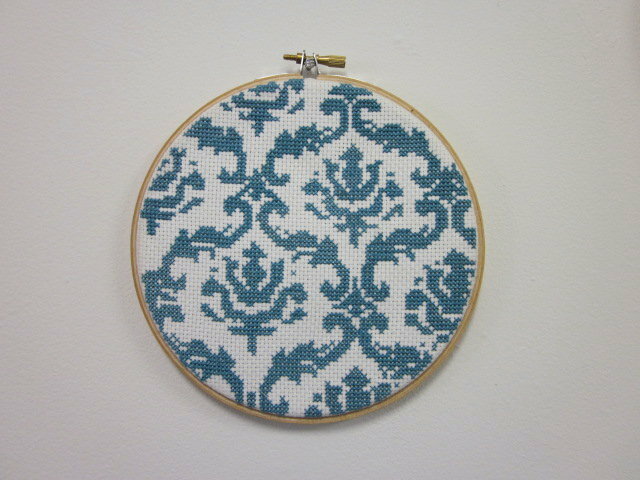 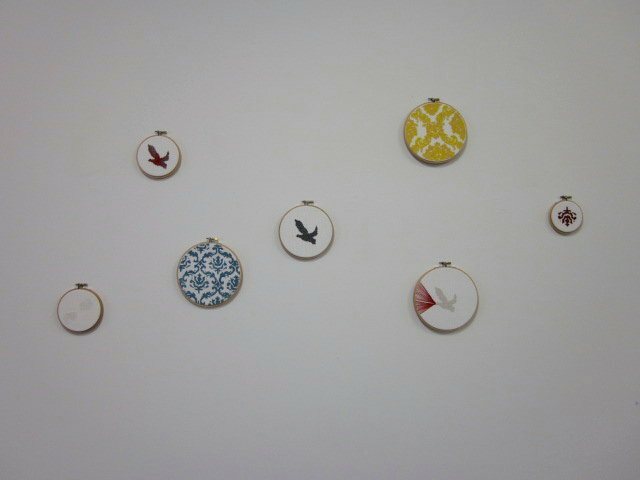 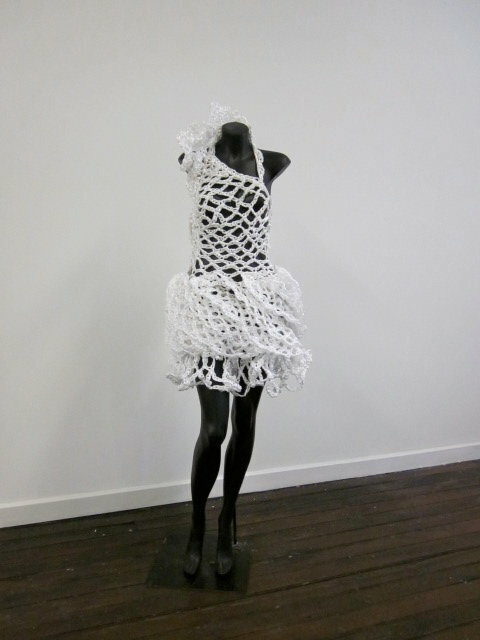 This show further produced new insights in the fibre/textile discipline which included a fibre optics sculpture, hand dyed and stitched fabric, crocheted cling wrap, video art, contemporary cross-stitch designs and folded paper.